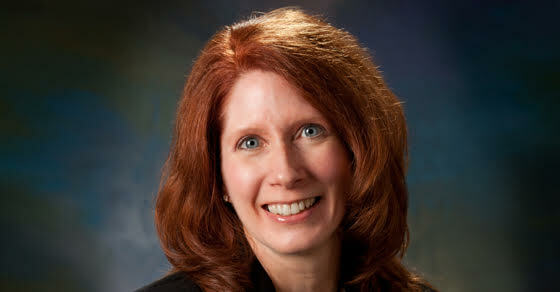 Mary Ann E. Novak, CPA is a Partner at MMQ and has over 20 years of experience in the public accounting field. She has extensive experience in not-for-profit and governmental audits, including educational institutions and their student financial aid programs. She provides audit and consulting services to long-term care and other health care providers, including the preparation of cost reports. Other industry specializations include ERISA, retail and peer reviews. She shares her industry experience by conducting technical reviews of audits and other engagements and ensuring Firm personnel have the proper training and resources to provide these services. Mary Ann resides in Waverly Township, Pennsylvania with her husband Jeff. She enjoys traveling, gardening and spending time with friends and family.